OAN Mt. 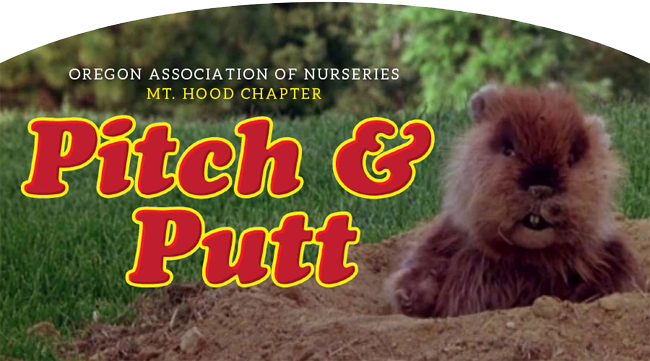 Hood Chapter Pitch & Putt golf tournament. Shotgun starts at 1 p.m. Player packages are $25 and include a sponsor bag, one ball, and one beer. Registered golfers may bring their own equipment or use the putter and pitching wedge provided with registration. Growers and sponsors will each take a shot mandatory closest to the pin competition. A 50/50 raffle to benefit the chapter is also planned. Please join us for a good time at our golf mixer! To register, please contact Scott Ekstrom at 503-926-4321.